Confession: I am not a “fruit for dessert” person. Don’t get me wrong, I *want* to be. I always crave something sweet after dinner and know a handful of luscious berries is healthier than a scoop of dairy-free Ben & Jerry’s. But I’ve bought vibrant bundles of fruit only for them to go bad in the back of my crisper too many times. So I was intrigued when Well+Good’s co-founder Melisse Gelula let me in on a healthy evening fruity snack that won’t go bad as quickly, making it less of a commitment: dehydrated strawberries. Stumped on how to use freeze-dried strawberries (besides just eating them whole)? 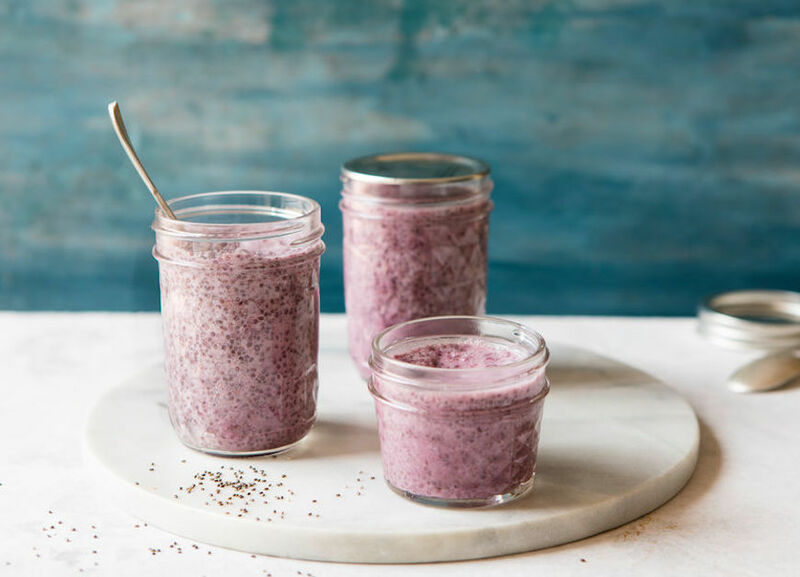 Her chia pudding recipe is insanely simple—and everyone loved it, thanks to her secret fruity ingredient. Want to try it yourself? 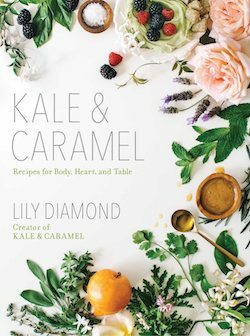 Check out Diamond’s recipe below and follow her on Instagram for more healthy food inspo. 1. Use a mortar and pestle, spice grinder, or blender to pulverize the freeze-dried strawberries. 2. Add 1 generous tablespoon strawberry powder and one tablespoon of milk to a bowl, and whisk vigorously to blend, eliminating all clumps. 3. Add remaining ingredients (including the rest of the milk) and continue whisking to ensure no clumps of chia form. Cover and refrigerate for 15 minutes, then whisk again to incorporate liquid and remove clumps. 4. Cover and refrigerate for at least an hour or overnight, then serve as desired! Delicious with yogurt, fruit, nut butters, seeds, and any other toppings. Here’s how to make your own dehydrated fruit. And here’s what dietitians eat for dessert, when that sweet tooth strikes.